The Buzz is Rollins' fun, interactive alcohol education program! The Buzz promotes alcohol education, awareness, and moderation among college students in a fun, interactive way. The program includes several activities that teach students the importance of responsible drinking and self-regulation. It allows students to reflect on how to utilize safe moderation tips to ensure the safety of themselves and their peers. The activities focus on helping our students understand the consequences of their actions and the importance of being accountable for one another in situations that involve the consumption of alcohol. Here at Rollins, we want to ensure that all of our students are educated on alcohol consumption and prepared when faced with difficult decisions in alcohol-related situations. We strive to keep all of our students safe, which is why we offer this program to any and all student groups on campus. Energizer – An ice breaker with Rollins and alcohol fun facts. Mod Ball – An interactive activity that teaches the importance of moderation and multi-tasking in alcohol-related situations. Challenge Ball – An interactive activity that teaches students about impairments and challenges related to alcohol use and BAC levels. Trivia – A trivia game with alcohol fun facts. 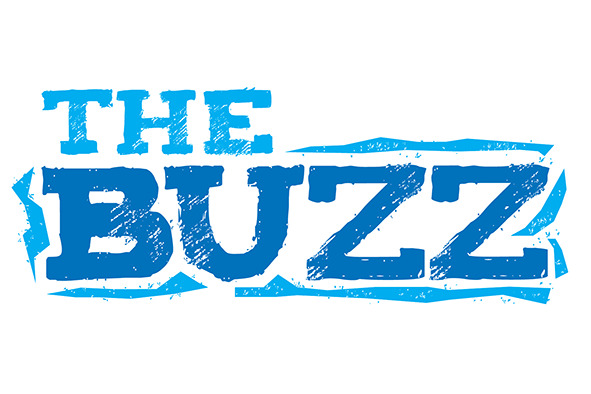 If you are interested in having your students/peers participate in the Buzz, please apply here. Please be sure to apply at least three weeks prior to the date you plan to request.